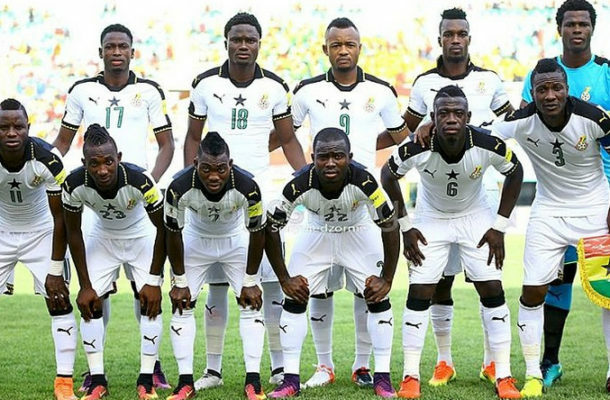 Ghana’s Black Stars have dropped one place in the latest FIFA rankings released on Thursday. The four-time African Champions are now in 52nd position globally but remains 6th on the continent. Newly crowned Asian champions Qatar have climbed to 55th, gaining 38 places – and reaching their best position since 1993 - on the back of their stunning success in UAE. The AFC is now represented by four teams, up one on the last edition, and now stands level with Africa, whose numbers have been depleted by Congo DR (51st, down 2) dropping out.